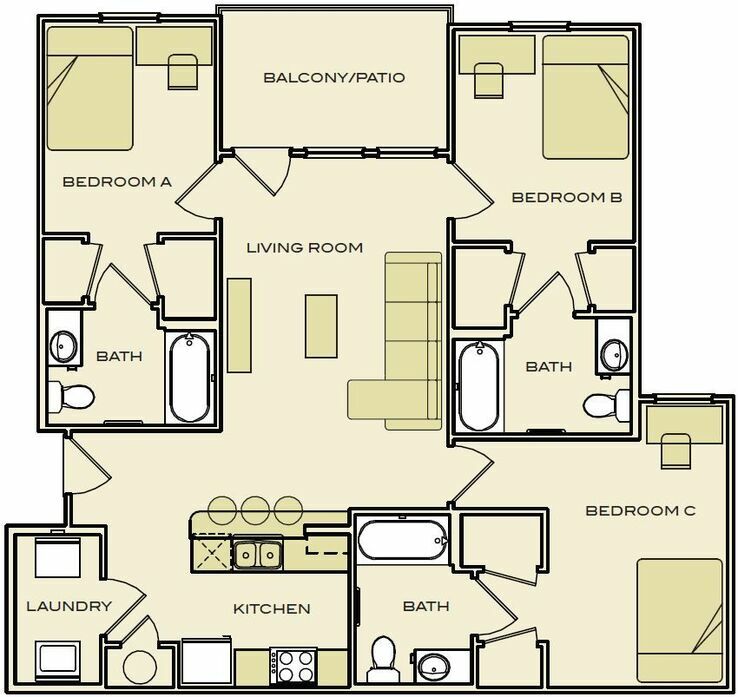 The Flats at MacArthur is your ticket to luxury living in Lawton, OK. 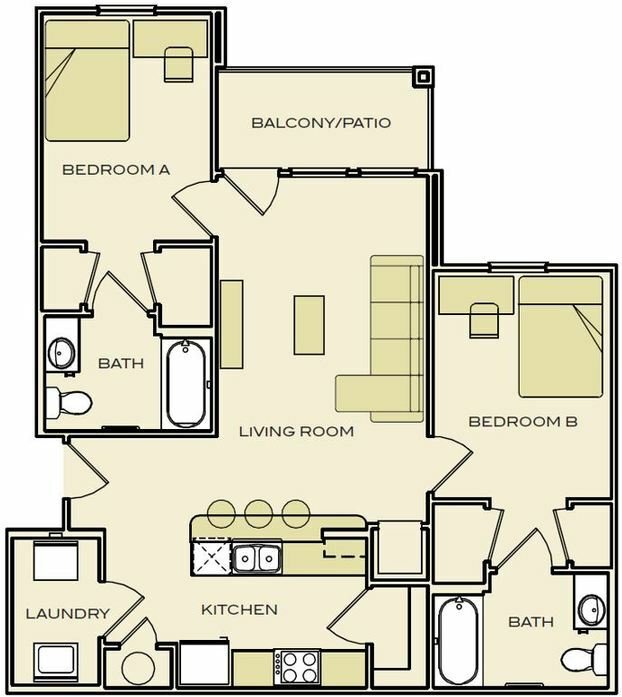 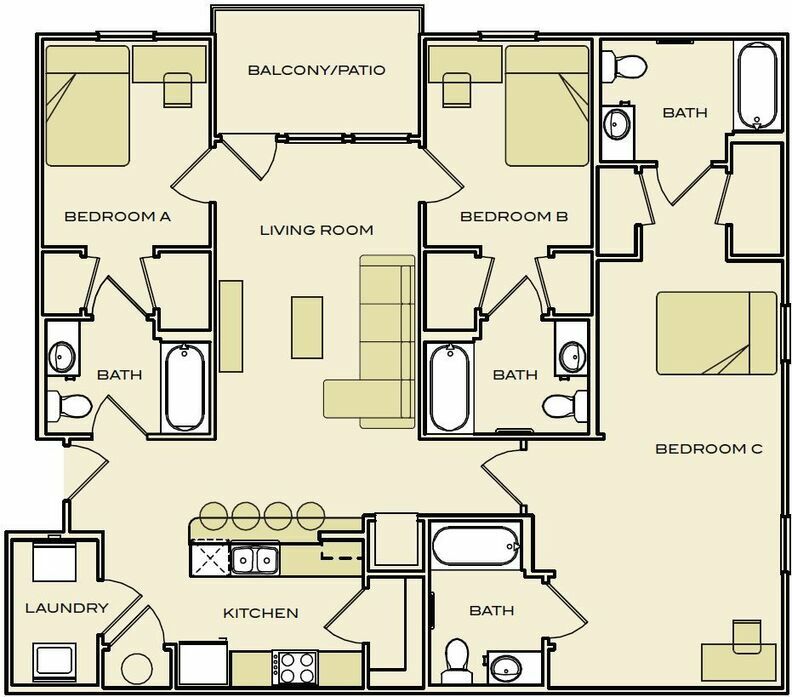 Choose from 1, 2, 3 and 4 bedroom apartments in floor plans ranging from 620 to 1,400 square feet, ensuring you’ll discover a model that caters to your lifestyle. 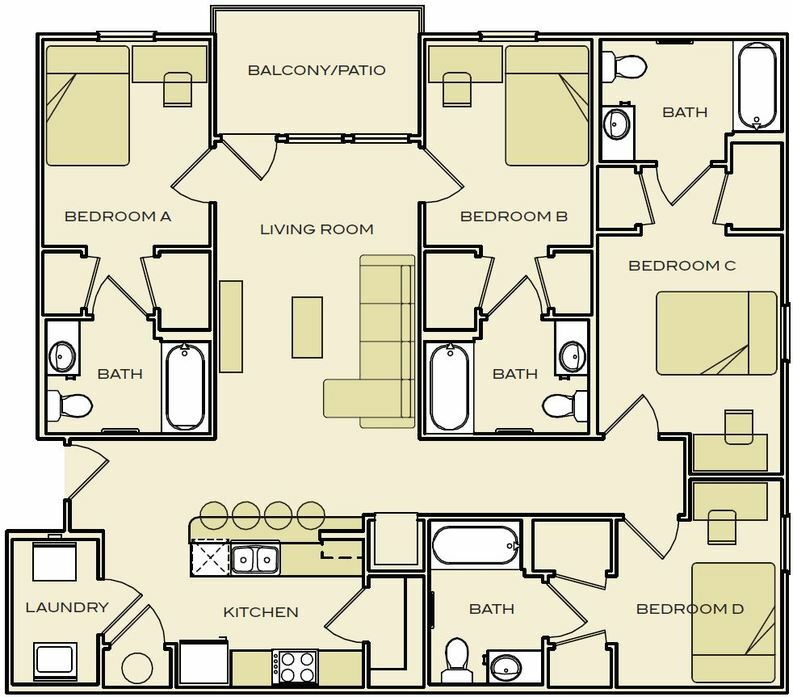 Call today to learn more about the large selection of desirable apartments.